We're glad you are here! We have been creating Catholic art for over 15 years and have a very large collection of inspiring art to enhance your classroom. 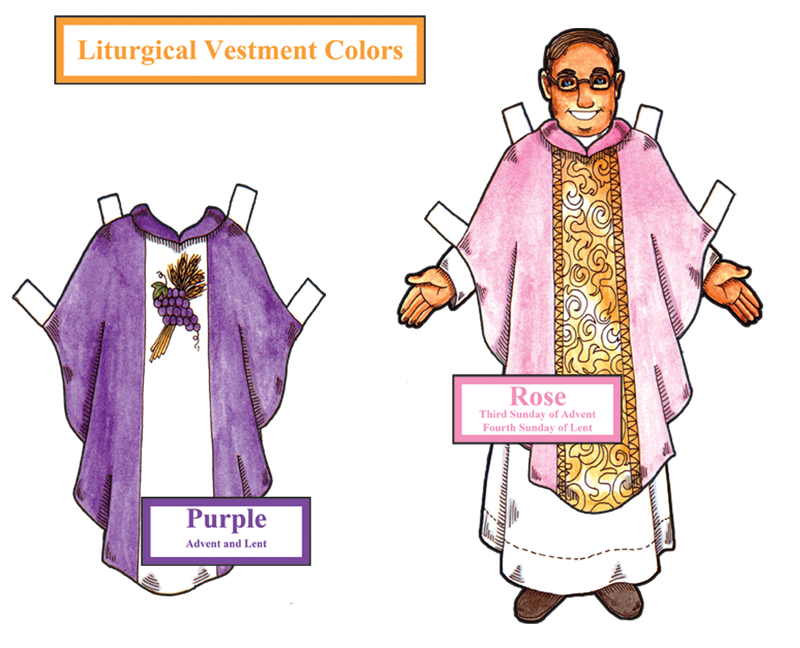 Bring our beautiful Catholic faith to children of all ages with our books, fine art, and classroom visuals. There is something for everyone! Check in here for this weeks specials! 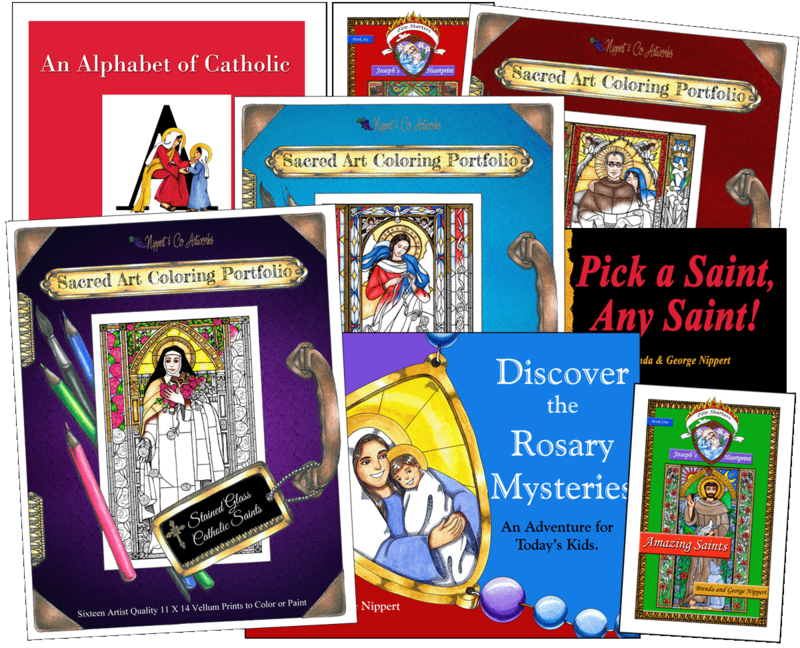 Here you will find all of our products from our exciting Catholic Visuals line - Look and Learn, our Fine Arts, Coloring Portfolios, Childrens Books and so much more!! 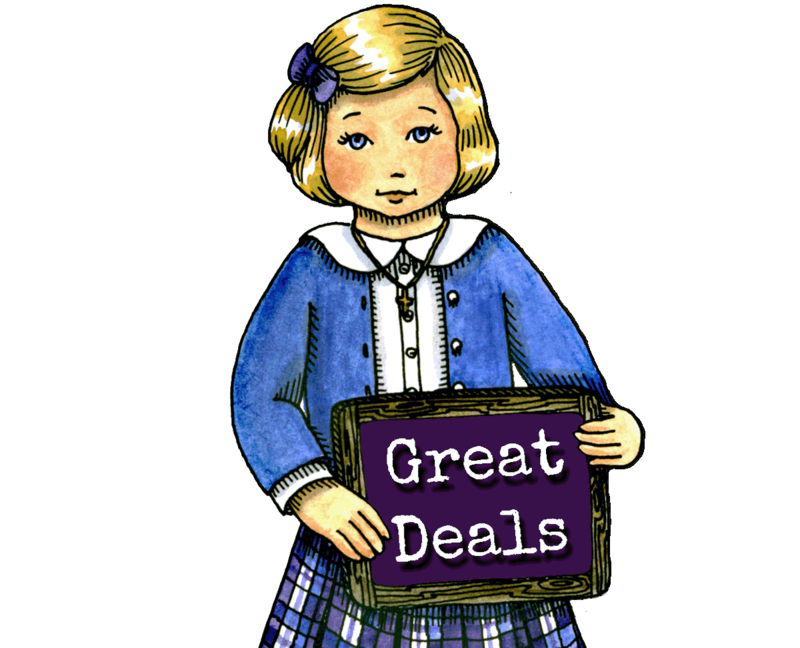 We love working with book stores large and small and are blessed to have our products in stores all over the country! Our books and Coloring Portfolios are proven best-sellers. This is for gift and book stores only, thank you. 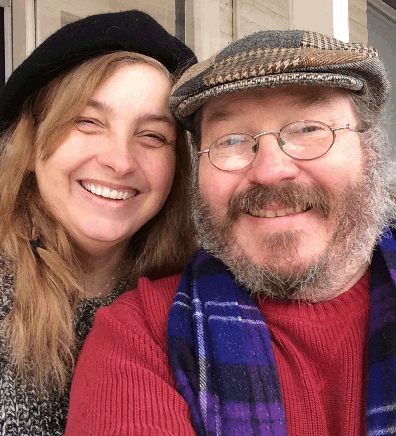 Come meet the artist, her husband, and their six great kids!